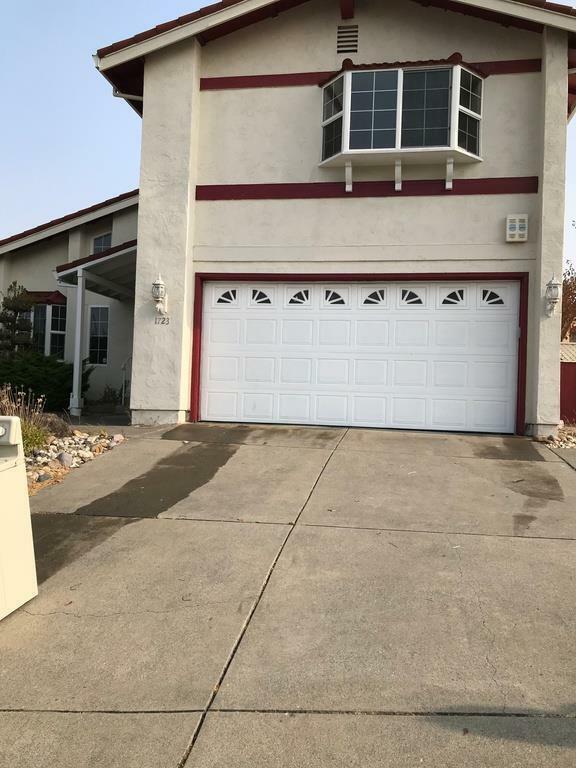 Beautiful, Nicely maintained home, 4bd/2.5ba, w/90ft width lot; Metal Tile Roof costs; Stucco Exterior except Chimney; 4 bay windows added; all windows are double glass, dual pane windows; tile floors at entry hall, kitchen, breakfast nook, fam.rm. & 3 baths & the rest are laminate hard wood floors incl. bedrooms & closets; Cathedral ceiling in the living room, nice/expensive chandeliers are negotiable.Remodeled kitchen, new kitchen appliances.